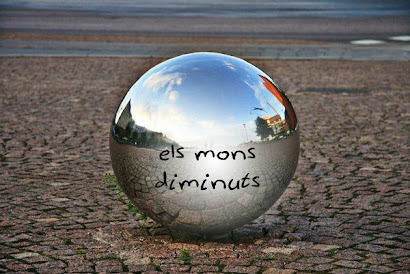 Tot i que des d'Els Mons Diminuts no solem donar massa vegades entrada a grups de folk o indie folk, avui ens toca fer una excepció perquè el primer disc de Wylder ho mereix. ja ens havien cridat l'atenció el passat estiu amb el seu primer single "Sunstroke" i el passat març amb un segon senzill "Swells". Ara arriba el disc sencer per gaudir de nous temes que, tot i no estar al nivell del citat "Sunstroke", mereixen una escolta pausada i atenta. Vos deix a sota una crítica molt bona de Kira Grunenberg al blog "No depression". Nowadays, it often feels like bands and artists have to constantly surprise. New fans, old fans, everyone across the board everyone needs to see, hear, and discover something never before experienced. Falling short of this bar can be sometimes be seen as not pushing hard enough. If a band is just getting music out on the public radar, that expectation of reinvention or unexpected skill is practically doubled. Sounds like quite the rigged game, doesn't it? 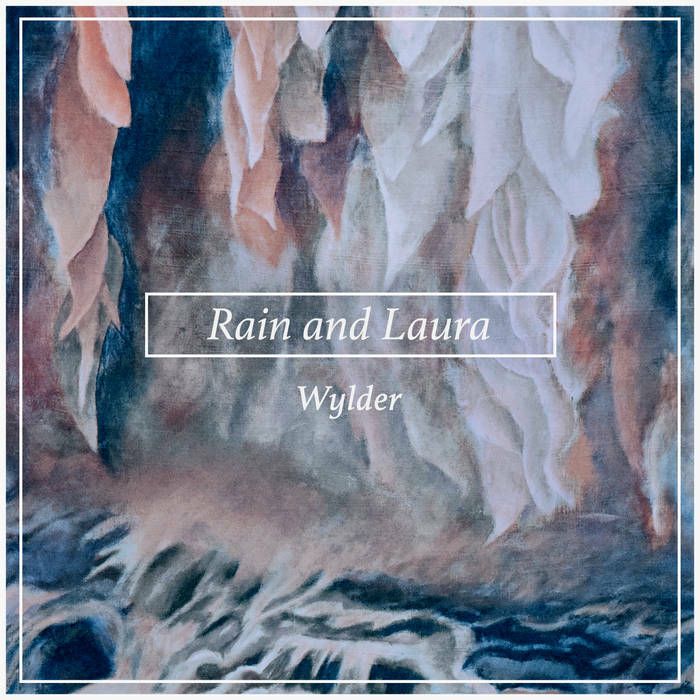 That might be the case but DC indie folk band, Wylder, have no fear of this ingrained value and they show such confidence with the release their debut full length, Rain and Laura (out today, April 8, independently). First making a splash on the web last July with a seasonally appropriate single titled, “Sunstroke,” Wylder have been keeping a profile that is simultaneously well plugged-in and quietly low, as the band prepared for this first major milestone. Each of the two singles released ahead of Rain and Laura – “Sunstroke” last summer and then “Swells” this past March – became subject an avalanche of streams, an ongoing flow of online buzz and a steady influx of press so it's not as though absolutely no one knows who Wylder is. However, where the band pushes against the walls of current musical trends, is in the way Rain and Laura delivers much of what listeners have already had impressed upon them with this pair of introductory songs: upbeat, light, string-stained sounds with a touch of pop polish sprinkled on the productionThat said, the album isn't a one trick pony re-packaged 10 times over. However, Wylder also aren't afraid to keep close to the instruments that initially brought listeners in (guitar, mandolin, fiddle, cello, piano, bass, and percussion) and stay pretty much on course throughout the entire work. Some aspects of Rain and Laura are straightforward, while others prompt a sense of deeper concentration. Like the title suggests, the album does reference rain but, additional, recurring metaphors cover a variety of analogous subjects (rain, floods, the sea, storms, sun, light, and darkness). This set of imagery and metaphor use is so frequent that Rain and Laura can, at times, come across downright spiritual or even Biblical in tone (When you walk / across the sea). What's amusing about this is the fact that there are aspects to Wylder's songwriting and production choices, alongside lead vocalist Will McCarry's timbre of voice, which harkens back to earlier work from Christian rock group, Jars of Clay (Much Afraid, Who We Are Instead). Socio-cultural undertones aside though, Rain and Laura is a poetically thematic concept album and musical narrative. 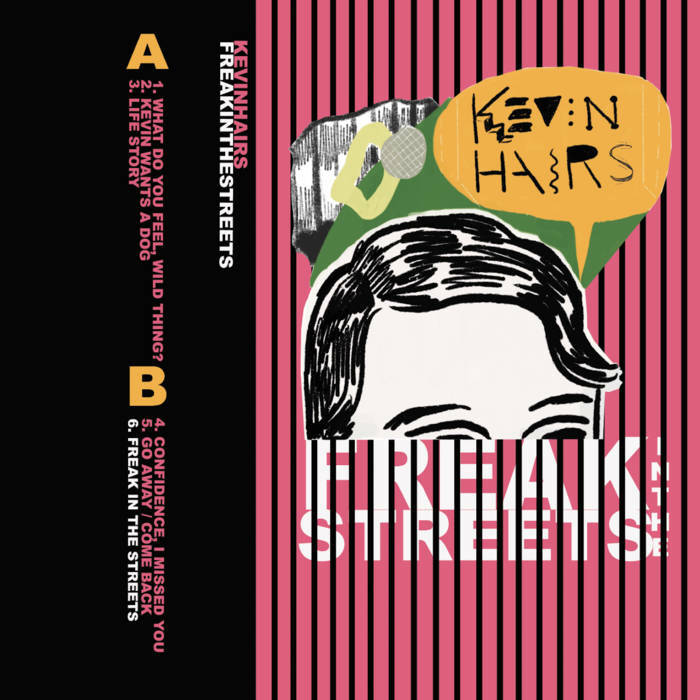 A folk tone is set in place from the very first uptempo mandolin hook in “Living Room” and this carefree swing floats through several more tracks before things quiet down with “Snake in the Grass”, even if this song isn't the first point of personal difficulty explored by the narrator (The waves are crashing down on me and I need you.). When counted out, the mood of Rain and Laura is about split down the middle between somber and happier sounding musical fare. However, things aren't always what they seem, as “Bitter” is really the only track with a combination of lighthearted melody and truly tongue-in-cheek lyrics (I drew it out / but you did one better / You got him now / and he's got my sweater), even when considering the tomfoolery of the music video for "Swells". Written neatly within the rest of Rain and Laura is a vivid recounting that lets listeners into both the everyday, livable experiences between the narrator and Laura through songs like “Strange Weather” (You and my friends / a glass of wine / spilling your heart / like I don't mind / I'm holding my breath to hear you now), and the less replicable, individual descriptions of the narrator during tracks like “Lantern” (My back's to the wind and my eyes cast down in the storm).The majority of the record is a display of emotionally deep disclosure, detailing a loss and reflecting on the feelings remaining in the after effect of that departure – all of it carefully layered between playful syncopation dressed with charming glockenspiel tones and hand shakers – whisking by at an energetic 16th note pace. Generally speaking, Wylder know how to work the ebb, flow, and blend of dynamics with emotions in their songs (“At the End Pt. 1”, “At the End Pt. 2”). The group's adeptness with this attractive songwriting gives their less-than-mainstream band arrangement a much more mainstream style frame – to the point where 40 or so minutes loaded with prominently mixed string lines; crisp finger picking; and unison, chorus-style backing vocals should be right at home in the music libraries of roots folks and indie folks alike.